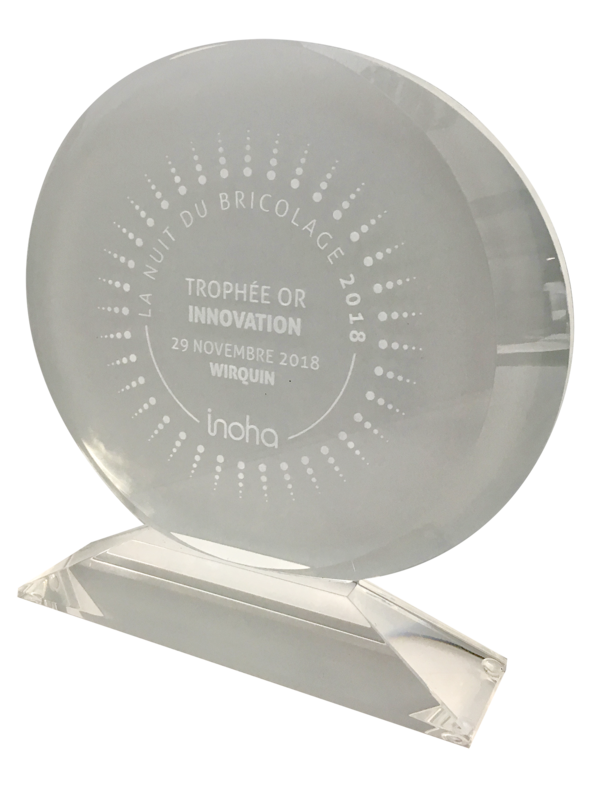 The Wirquin Neo Air received the Gold Awards for Innovation. The new WIRQUIN NEO AIR traps, the comfort of everyday use. Reliable, quick to install and clean, these traps are a real innovation on the drainage market (watch the video to learn more about the Wirquin Neo Air).